Certified and ready to start a project of any complexity. 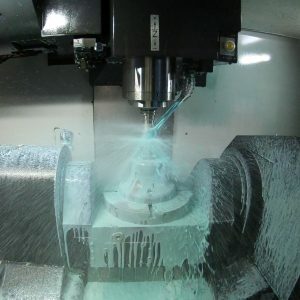 Full automation Incorporating multi-spindle, multi-turret capability along with live tooling allows Tecton to produce precision components in a single operation, maximizing efficiency 24/7. 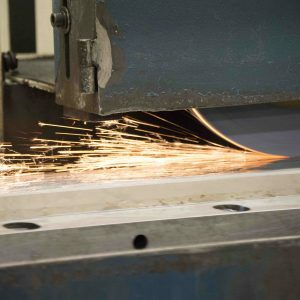 High precision tolerance grinding capability in both centerless and between centers grinding coupled with automation allow critical components to be processed with ultimate precision and speed. We're here to assist you with producing the best products in the world. 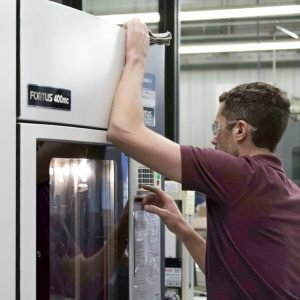 Founded in 1981, Tecton Industries, Inc. is a leading producer of precision machined components located in Spencer, Iowa. 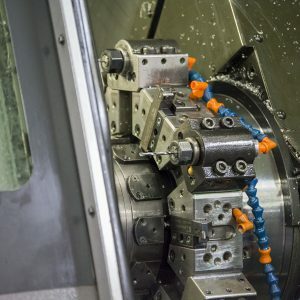 With over 45,000 square feet of shop floor, we have the latest machine tool technology and manufacturing techniques available to service customers around the globe.